Renowned for our reliability and expertise, we provide a complete service for all the cold rooms we supply, including delivery, installation, and collection. So you don’t need to worry, simply order your cold room and leave the rest to us. The perfect solution for additional cold storage for hotels, schools, weddings, festivals, public sector spaces, major events and more. As well as storage, we can offer temperature controlled temporary structures. 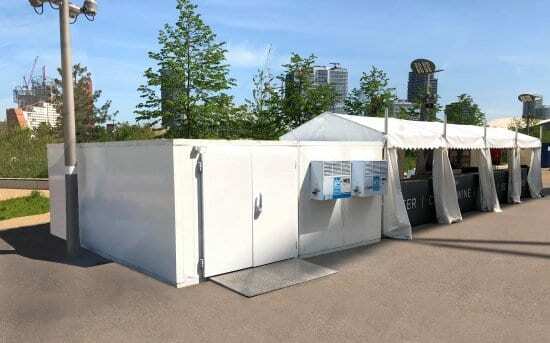 Our reliable temporary cold room solutions are available in various sizes on a short-term or long-term hire basis. 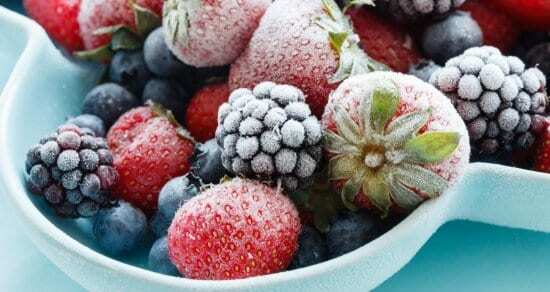 Cold Rooms can be chillers, freezers or dry stores. As one of the nation’s leading cold room hire companies, you can be rest assured that you are in capable hands. We offer full service event solutions, choose from temporary structures, seating, bar hire, ice rinks, furniture hire, catering equipment and crowd control as well as cold rooms. 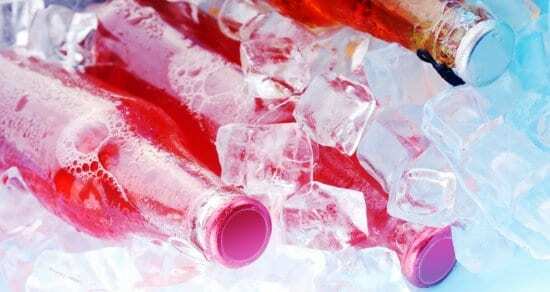 Why not add additional products and services to your event? Our turnkey events service is convenient and offers value for money. Custom python holes (enabling you to feed pipes through) can be available, particularly useful if you are serving beer!